GHM Insurance is pleased to offer a full range of Employee Benefits ranging from employer funded plans to voluntary benefits that are paid for by employees. Our benefits agents work closely with business owners to help structure a plan that meets the needs of your business and provides important coverage to valued employees. Please call us today for a review of your current group benefits and to discuss the various strategies to help control the cost of employee benefits to your business. 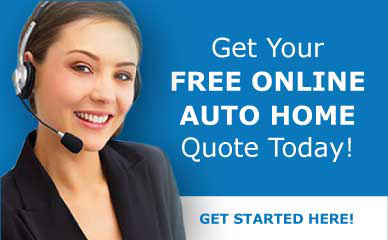 "We recently switched all of our insurance coverage to GHM Insurance Agency. The agent we worked with did a fantastic job of making the transition as seamless as possible while ensuring we still have the strong coverage we desired at the best premium we could get. She was courteous, friendly and always provided timely responses to any questions that we had."